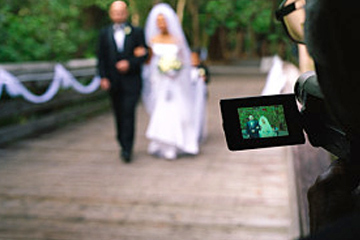 While pictures are an essential part of weddings, nothing truly captures the spirit of a wedding day better than a video. 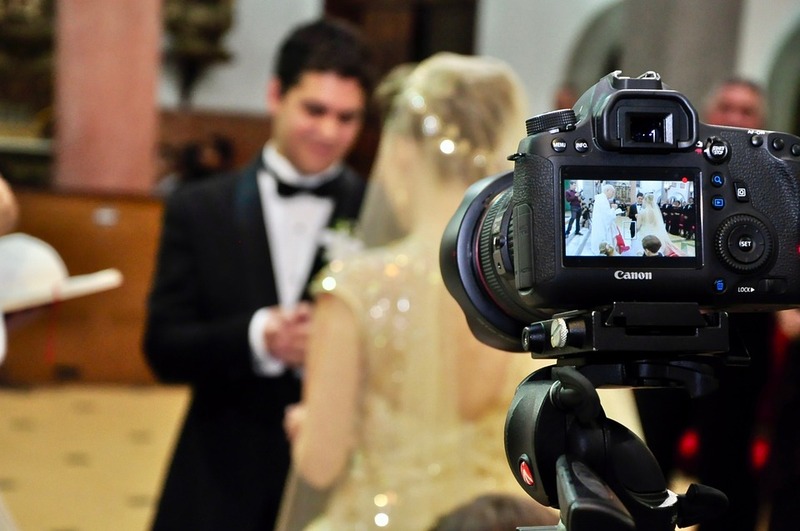 Videos can bring photographs to life and capture everything from the tear-jerking vows to the bride’s parents busting a move on the dance floor. After the day that has been meticulously planned out for months flies by in seconds, a wedding video can recreate the scene to be watched over and over again. The wedding planners at The Manor have put together some guidelines to ensure the wedding video fully captures a couple’s special day. 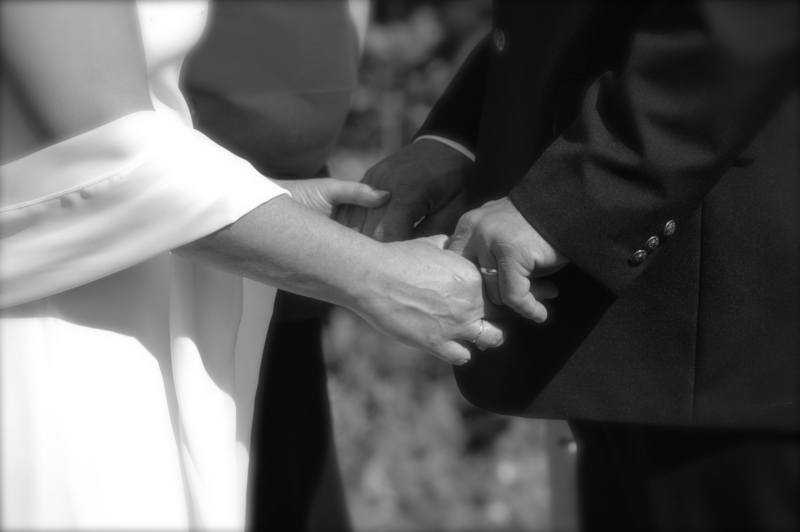 Renewing your wedding vows is a milestone moment in your relationship, and cause for a wonderful celebration that gathers your family and friends for a happy occasion. It’s a time to celebrate your years of marriage – no matter how many years it’s been – and many couples who have renewed their wedding vows say that this meaningful celebration not only reaffirms their commitment to one another, it also serves as a wonderful example to the younger generations of what goes into a healthy and happy marriage. Couples who renew their wedding vows very often plan their ceremony and reception to be very much like a wedding, with a ceremony held in their venue’s gardens and their reception held in their venue’s ballroom. From wedding gown to wedding flowers to wedding cake, this vow renewal may even be a bigger, more elaborate, more indulgent event than the couple’s original wedding. 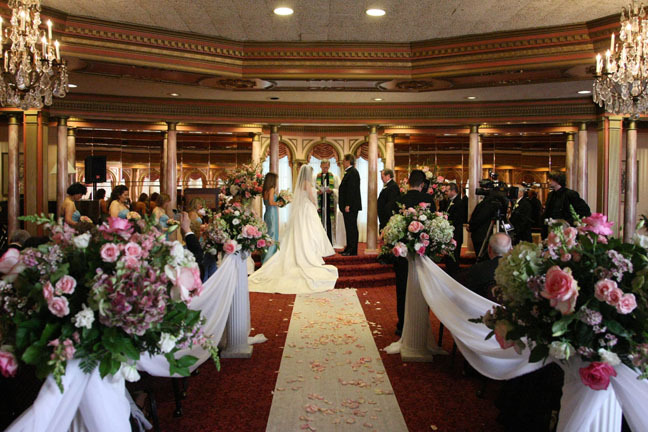 Some couples certainly see this as an opportunity for a wedding do-over, the chance to have the wedding of their dreams in one of the best wedding venues in NJ. They want to celebrate in grand style, treating their guests to a spectacular celebration.